So Namm 2017 is over, and while some might argue that there was not much to see this year, I would certainly say that “not much” is still an awful lot! So let’s recap and see what left me most impressed! Always a bit the underdog in the game, Gemini is not going away anytime soon and brought an onslaught of new products to the Namm 2017 show. 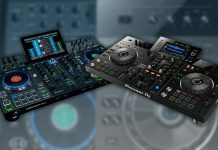 Unfortunately, their new line of media players (MDJ-500, MDJ-600 and MDJ-900) arrived only on Sunday at the show so I couldn’t have a look at them (we will at Musikmesse or sooner), but these do look like a bunch of interesting players at killer prices. I will do a separate piece on them later today. 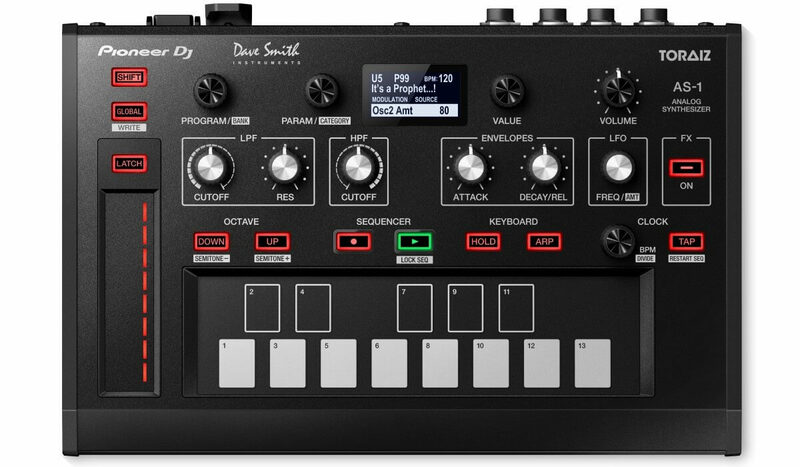 Apart from that, they obviously presented the SDJ-4000 and the MAS-1 and those two left me quite impressed, both with the concept and build quality. Looking good Gemini! 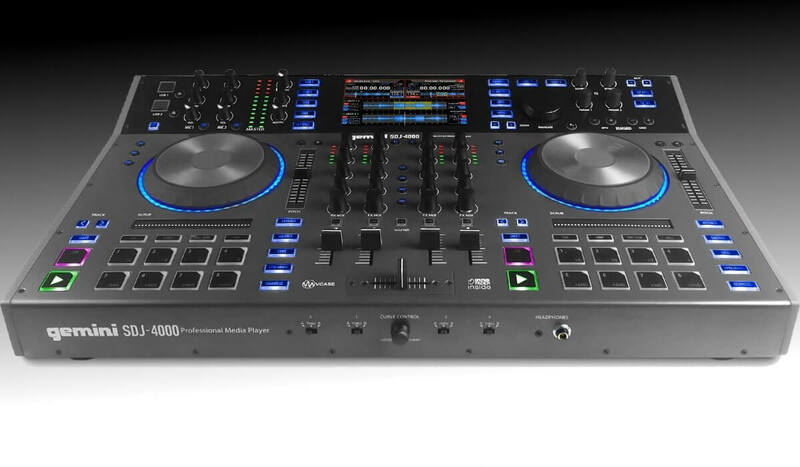 For me Mixars is quickly rising to the top and a DJ gear manufacturer that will need to be taken into account. 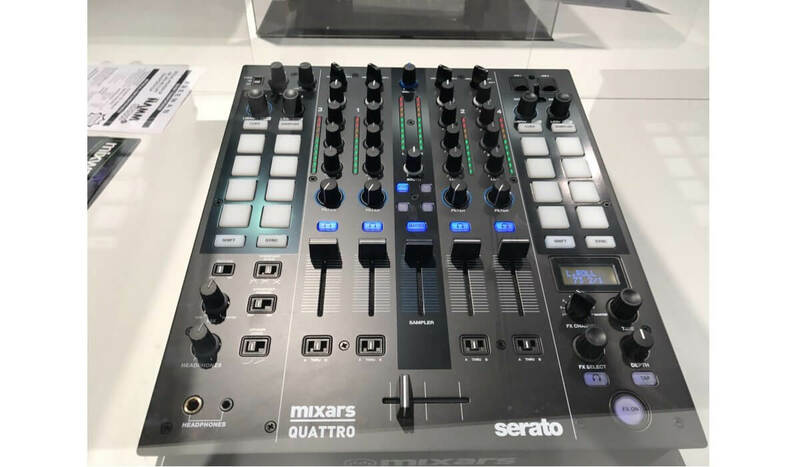 With 3 new products on display (the Mixars Uno, Mixars Quattro and Mixars Primo) they are starting to cover all the bases (DJ controllers and mixers so far) and their products are not only high quality, they fill niches that had been left wide open by other manufacturers. My guess is that these guys are only getting warmed up and much is to come from them! 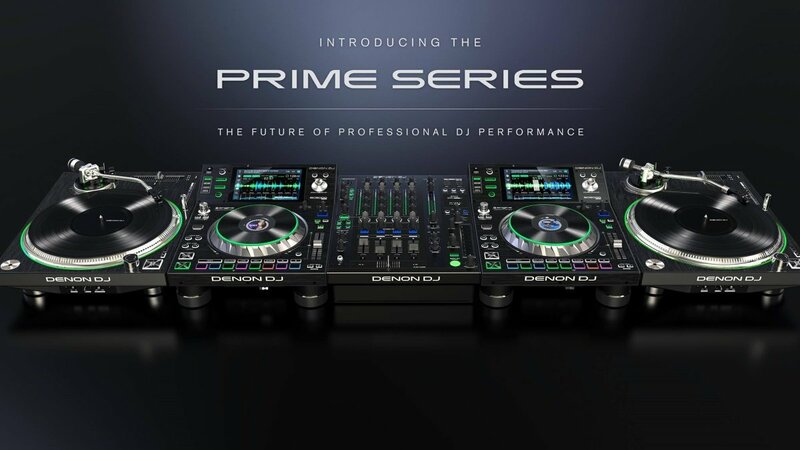 What hasn’t yet been written about the Prime Series from Denon DJ… Their presence at Namm was very discrete (no booth, but a private room on the second floor that one could only access upon invitation) but their new products weren’t, to say at least. 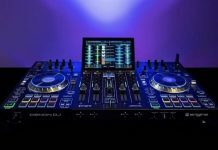 An assault on Pioneer DJ’s dominance of the professional DJ booth, the Prime Series are more than shiny lights and pretty buttons. 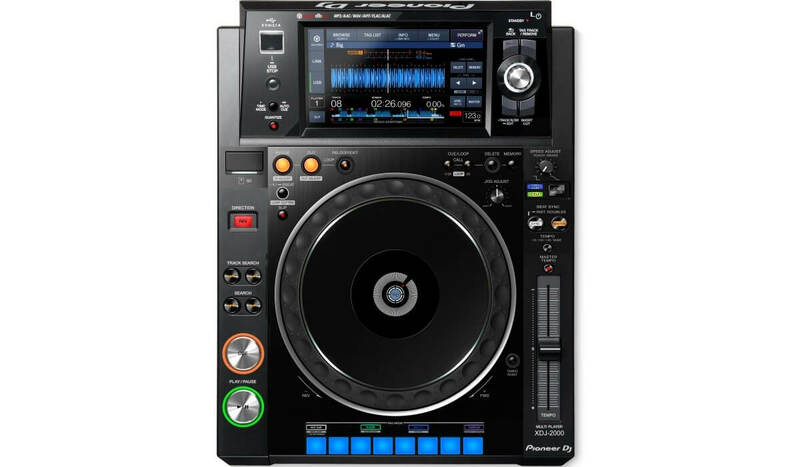 Technically, the SC5000 is the most advanced media player on the market and time will tell how the adoption amongst pro DJs will be. 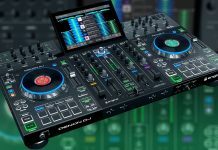 As I said earlier, the fact the SC5000 can prepare music files without the aid of a computer is an absolute killer feature, and possibly the one that will bring Dj’s into the Denon DJ world. Can’t wait to see what will happen! Pioneer DJ had their usual booth at their usual place, but without much new stuff to display apart from the production-oriented new member of the Toraiz family, the AS-1. 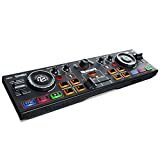 As impressive as the AS-1 is, many are left wondering what the next DJ product from Pioneer DJ will be, as the last DJ controller they came out with, the Pioneer DJ DDJ-SZ2, only offered minor changes from the original DDJ-SZ. It is true that we get to see less and less new stuff at shows such as Namm and Musikmesse, and that has been going on for a few years now. Marketing budgets are tight, and companies prefer to invest in online campaigns to sell their goodies rather than (old-fashioned) trade shows. But still, for someone like me, with a blog that is getting off the ground, the amount of people I connect within the industry is enormous and already worth the trip. Plus being able to create original content is a really valuable and I know it is appreciated by you, the reader/viewer of DjTechZone. 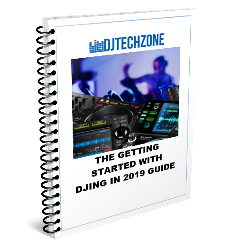 So I will continue to attend as many trade fairs as I can, connecting with people, both DJ’s and industry insiders, as my intention is to put DjTechZone on the map as one of the leading DJ gear blogs on the planet. If you can dream it, you can make it! Check out my final Namm 2017 overview video below!